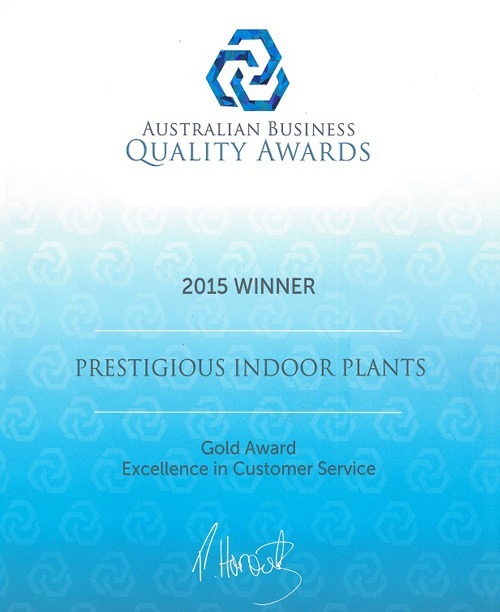 Providing indoor plant design, ongoing maintenance and award-winning customer service. 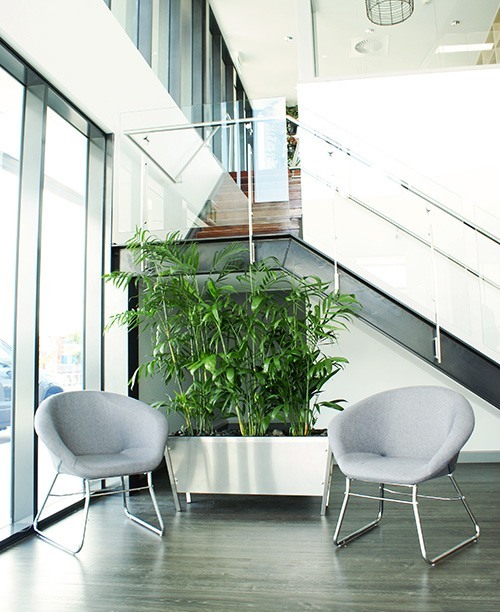 We have a team of Brisbane based plant hire design consultants and interior plant experts who are passionate about the far reaching benefits of greening offices and commercial spaces. 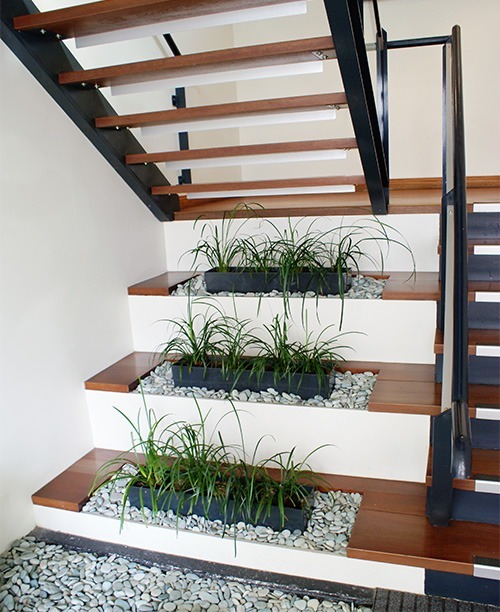 We provide end to end solutions–from designing a tailored plantscape around your needs to professional and discreet installation and ongoing maintenance. We pride ourselves on going above and beyond for our clients. Our commitment to providing all our clients with outstanding service was recognised in the 2015 Australian Business Quality Awards, in which we won the Gold Award for Excellence in Customer Service. Each workplace is different. 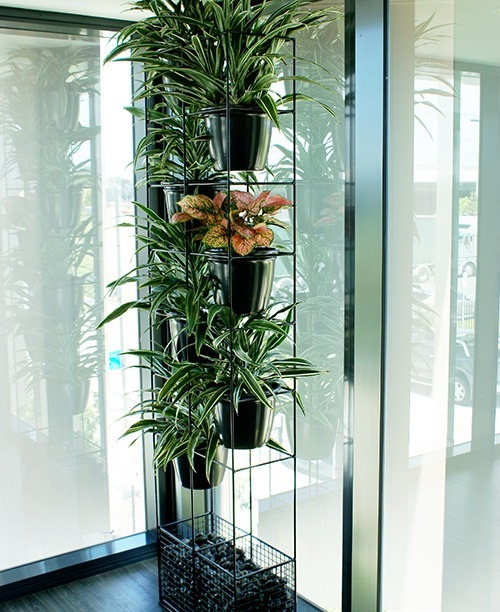 We have over 20 years experience designing tailored plantscapes for small offices through to large scale commercial indoor plant installations. 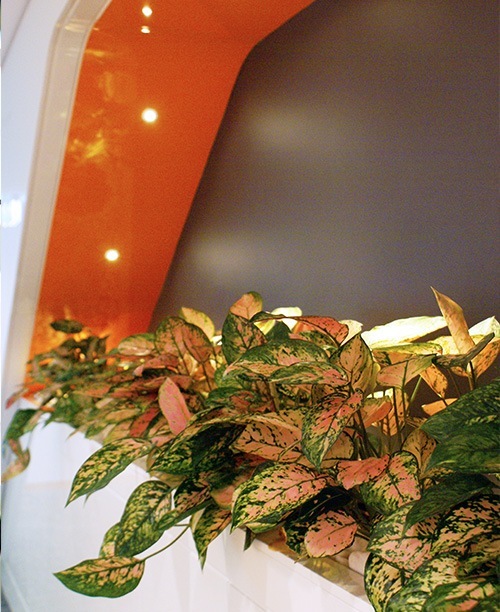 We work with interior designers, facilities managers or directly with our clients to design ideal plantscapes for their particular environment and staff needs. 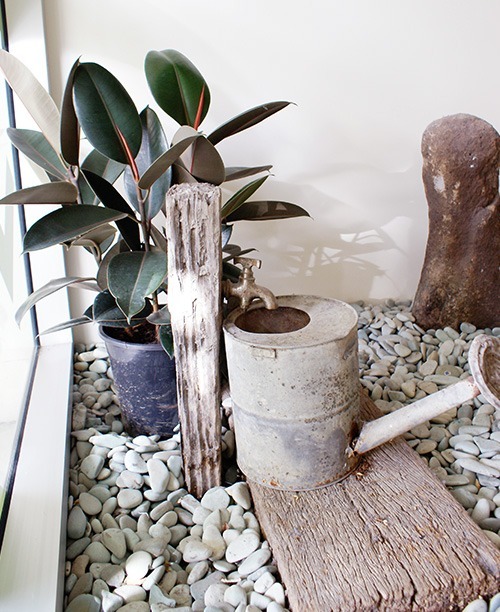 We also advise on ideal plants and container types for the location; as well as the types of plants that help reduce airborne toxins. 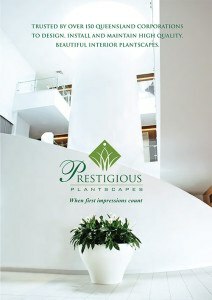 A dedicated, experienced team member will discreetly and professionally install your plantscape.